Enjoying an exceptional week of yoga and meditation at Padma Samye Ling!!! 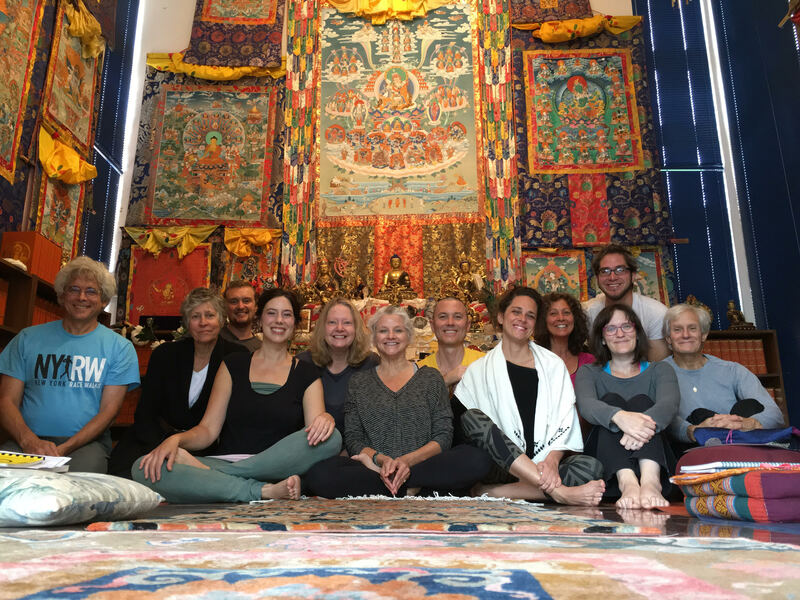 What a wonderful way to conclude an extraordinary summer season overflowing with incredible Dharma retreats and activities! Diane has studied and practiced yoga for 39 years and was the founder of Yoga Source in Nashville, Tennessee. She has been a student of Khenchen Palden Sherab Rinpoche and Khenpo Tsewang Dongyal Rinpoche since 1987.